The River Rhine has won the first ever International River Foundation (IRF) European River Prize, which is awarded for achievements in integrated river basin management. This is a remarkable achievement considering the years of environmental degradation the Rhine suffered after the Sandoz chemical spill accident in Switzerland in 1986. 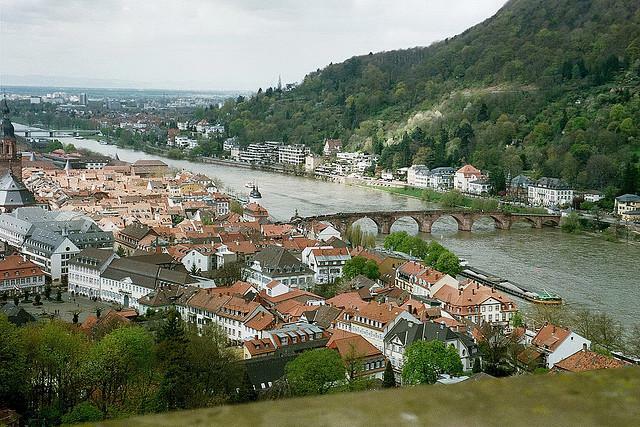 The Rhine, which runs through Switzerland, France, Germany, Luxemburg, Austria, Netherlands, Liechtenstein, Belgium and Italy, has had its water quality drastically improved by the International Commission for the Protection of the Rhine (ICPR) via better management of waste water and more stringent environmental laws. Aside from chemical pollution from waste water, previously the Rhine has suffered from sewage systems overflowing during heavy rains and farms diverting and draining water from the river to their fields. This damaged not only the Rhine's natural beauty but the natural habitat of many of its native fish and animals. Now, through the dedication and hard work of the ICPR over the past 15 years, the Rhine has returned to its former glory. The ICPR hopes that the recognition brought from this prize will serve as an inspiration to the other rivers throughout Europe who have not adapted eco-friendly practices yet. Ultimately the prize means good things for the local wildlife of the Rhine. Before the devastating chemical spill in 1986 and subsequent pollution, the Rhine river was home to 47 different species of freshwater fish. That had since dwindled down to only 20 species. Now that the river has been restored, the region’s wildlife has a chance to recover fully. While the Rhine has always been a popular destination for tourists in Europe, it is fast becoming a hotspot for green tourism. Eco-friendly tourists will note a clear river compared to some of the others throughout Europe, with no questionable water color and very little trash within it. Green travellers will find many classic paddle boats and solar powered cruises, but the best way to enjoy the Rhine river is to leave the cities behind. Amid the pristine and preserved landscape, guests can enjoy the blue-green waters while watching the world slowly drift by. Many of the smaller cities along the river have made commitments to preserve the river. Many have adopted eco-friendly lifestyles, including making the switch to solar power and other sustainable building concepts. 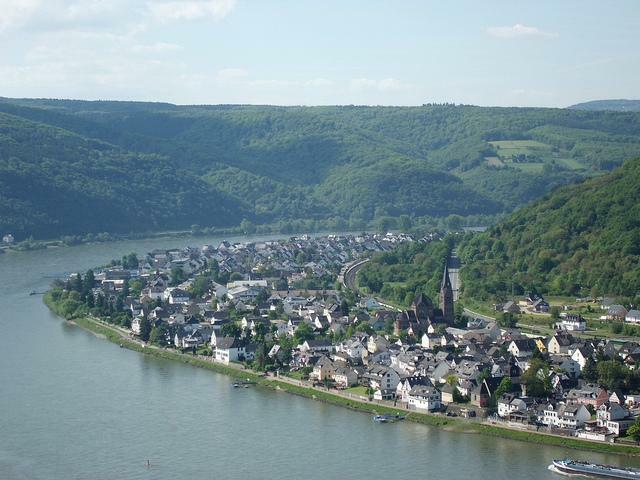 These smaller towns show that the Rhine river is quickly becoming a haven for the eco-friendly in Europe.